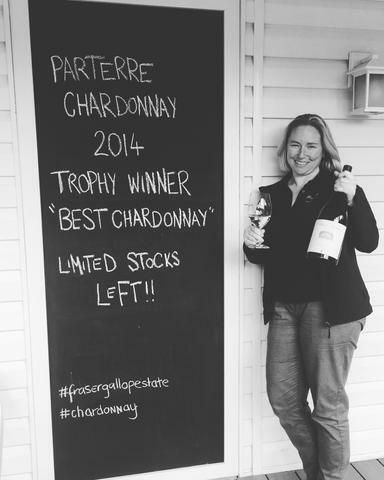 Recently our Parterre Chardonnay has been turning a few heads, and for good reason too. The 2014 Parterre Chardonnay was recognised by winning the trophy for 'Best Chardonnay of Show', at the 2016 Royal Queensland Wine Show. Whilst in the Northern Hemisphere, the 2013 Parterre Chardonnay received an international trophy, after being awarded the coveted Critics' Choice for 'Best New-World Chardonnay', at the 2016 Sommelier Wine Awards UK. Think you hate chardonnay? Taste it blind.